A veteran and a nurse born the year the First World War ended will lay a wreath to commemorate the 100th anniversary of the armistice. Two New Brunswickers who were born the same year the First World War ended will take part in a Remembrance Day ceremony at Harbour Station. 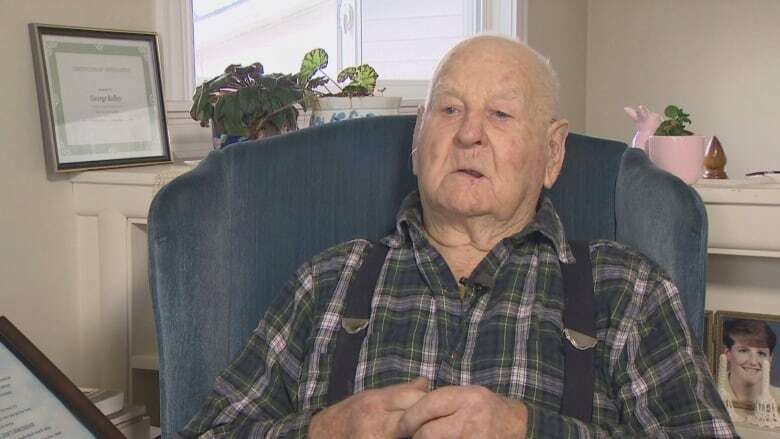 George Kelley, who served in the Second World War, will be the reviewing officer. He'll be joined by Mary Richards, a former nurse who treated soldiers from both world wars. Bernard Cormier, chair of the Saint John Remembrance Day ceremony and master of ceremonies, decided to ask the two local centenarians to participate because of the 100th anniversary of the armistice. "I wanted to figure out how we could add some touches to this year's event that would recognize and mark the anniversary of the First World War," he said. The highest honour a veteran can receive, according to Cormier, is being a reviewing officer. Kelley will lay a wreath at the ceremony on Sunday, something he said he never expected to be asked to do. He's taken part in other Remembrance Day ceremonies but not like the one at Harbour Station. "Back then if you'd asked me, I'd would have have said 'oh no,' " he said about laying the wreath on Sunday. 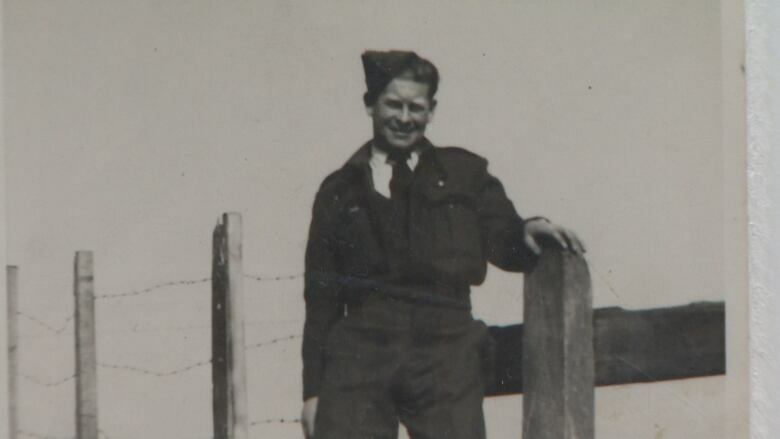 Kelley was in his early 20s when the Second World War started. He joined the Royal Canadian Air Force in 1940 and was sent overseas in late 1941. He was trained in St. Thomas, Ont., as an air mechanic and became an expert in Rolls-Royce engines. Kelley remembers a lot about his experiences during that war and said it's far from what is depicted in the movies. "War is a different thing," he said. "And like we used to say … hurry up and wait." 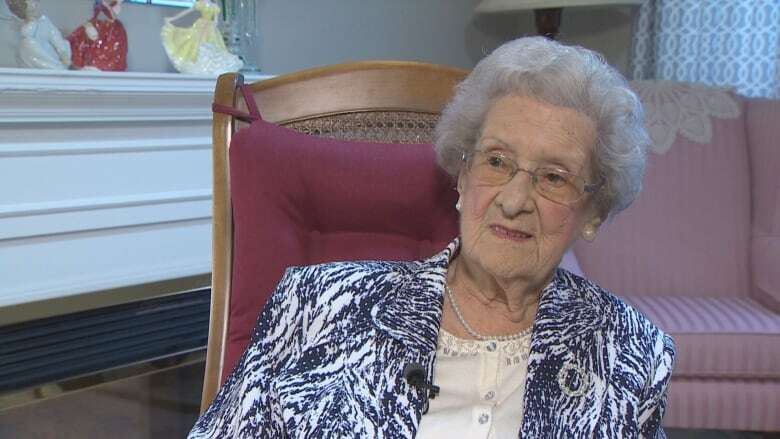 Richards worked as a nurse for 30 years in the local Saint John veterans hospital, even treating men and women from the First World War. She lost two brothers in the Second World War. 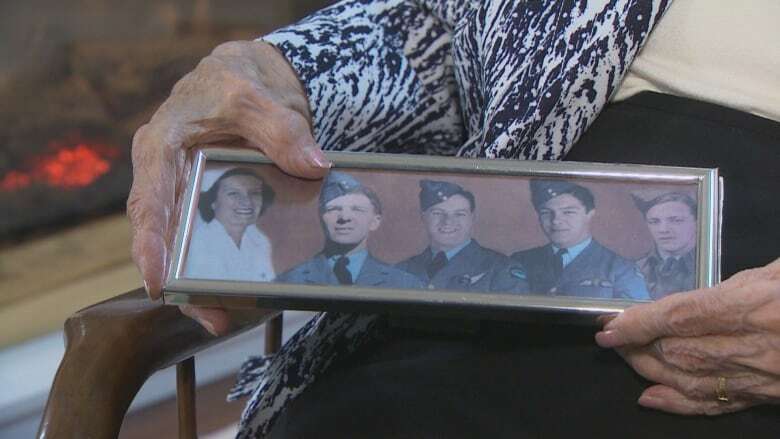 Richards had four brothers who served in the military — three in the Royal Canadian Air Force and one in the army. Jim and Al, she said, "didn't come back." Her brother Al was there for her graduation and that was the last time she saw him. Jim was a pilot officer and Al a flight sergeant when they were killed. "You don't get over it in a hurry," she said. "Now I just wonder why, what it was all about." She said people these days, especially young people, should know what can happen in war. "I remember getting a letter from a lady in Ontario who wrote a letter of sympathy when she heard my brother had been killed," she said. "She said now I know what you're going through because my son was killed today."